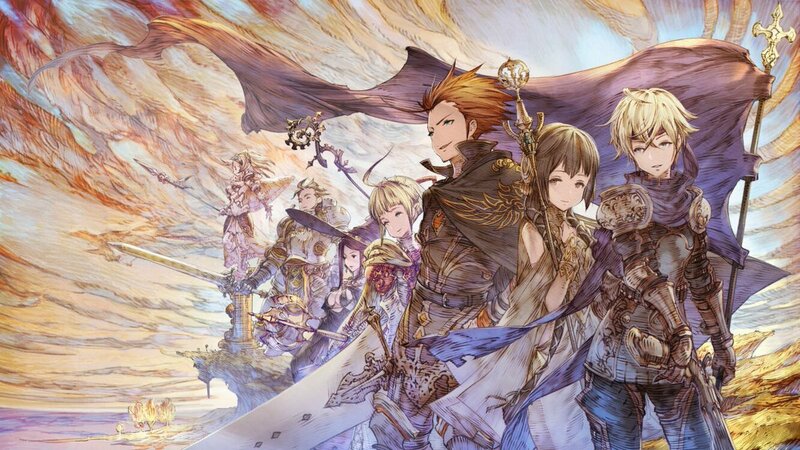 Circle Entertainment has published a launch trailer for Mercenaries Wings: The False Phoenix, which is out now on the Switch eShop. Find it below. Mercenaries Wings: The False Phoenix has received a western release date. In North America, Europe, Australia, and New Zealand, the game will arrive on November 8. Mercenaries Wings: The False Phoenix is already available in Japan. As for North America and Europe, Circle Entertainment confirmed today that a release is planned for November. RideOn Japan has a new trailer up for Mercenaries Wings: The False Phoenix. You can get a look at the video below. The new strategy game Mercenaries Wings: The False Phoenix has been dated for Japan. It’s set to arrive on September 27, Rideon announced today. Circle Entertainment will be publishing Mercenaries Wings: The False Phoenix in other regions. A release date hasn’t been confirmed for North America or Europe, though we could have news soon. 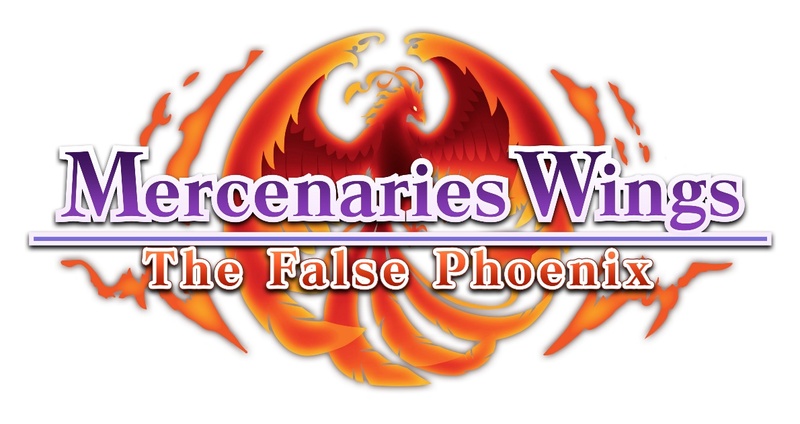 Circle Entertainment has announced Mercenaries Wings: The False Phoenix. The latest entry in the series is once again being developed by RideonJapan.